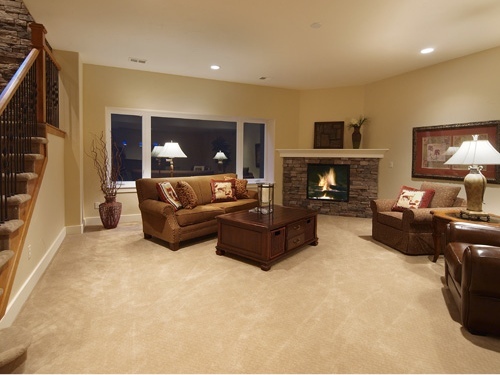 We recognize not everyone has the budget for Premier Staging. With same quality, techniques and expertise for which Staging Denver is renowned, this product focuses on staging just the“impact” rooms that buyers see upon entering your home; mainly living, dining, kitchen, family and master suite rooms. This is a more affordable option for sellers who want the advantages of our detailed staging within a budget.